At Traceside, our office was designed with our patients' comfort as a primary goal. 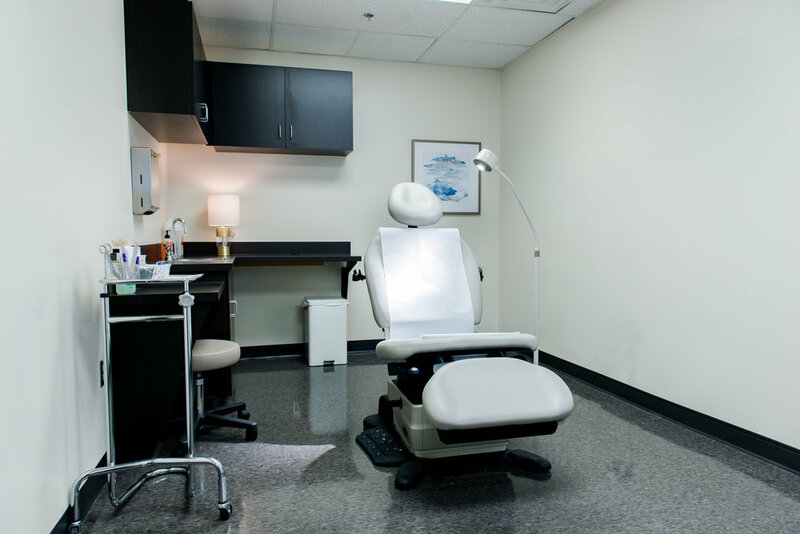 From our comfortable and stylish waiting room, to updated exam and surgery rooms, we aim to keep you and your family members at ease. Take a virtual tour with us! You'll enjoy the volumes of natural light and contemporary furnishings.